Christina Bluhm Steve of Erdeheim, PA who was originally from Fairport, NY, and wife of Edward H. Steve for almost 48 years, died of complications of the flu virus at Temple University Hospital on Saturday, March 19, 2016. 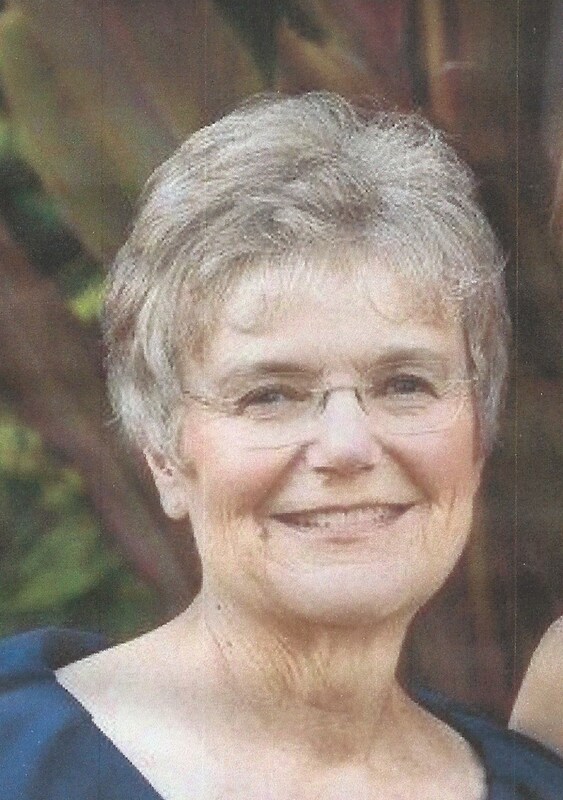 She was 70 years old and a beloved school bus driver for the Springfield Township School District. In addition to her husband, she is survived by her daughter Betsy Crinnin Steve Koerner and husband Scott of Brooklyn, NY and her other daughter Gretchen Bluhm Steve and fiancé Alex Jacobine of Marlborough, MA. In lieu of more traditional arrangements, the family requests that anyone wishing to make a donation in her name to her favorite charity contact the Lancaster Farmland Trust that preserves farms in Lancaster County at 717-687-8484 or www.lancasterfarmlandtrust.org.